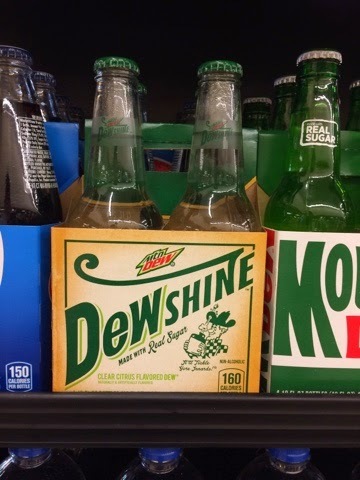 Jimmy the Gun: DEWshine. I Miss Blogging Sodas. 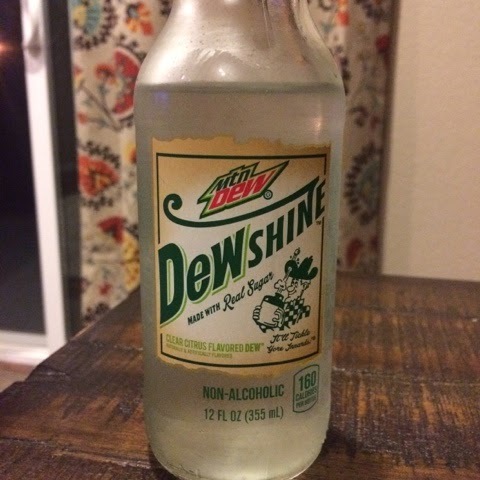 DEWshine. I Miss Blogging Sodas. Well, I was part of the DEWmocracy years ago and used to have so much time to write about this stuff. Now, no time. Here's the short version, DEWshine is different. And different is good. I found it by chance at a Raley's in Suisun,CA of all places. It's not Mountain Dew but there's a familiar sweetness. It's not 7-UP, but there's a likeness to its crispness. It's just good.